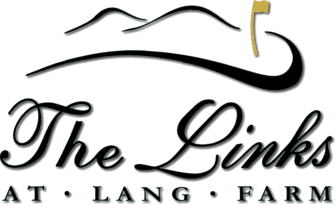 The Practice Facility At The Links At Lang Farm is the premier facility in the Greater Burlington, VT area. 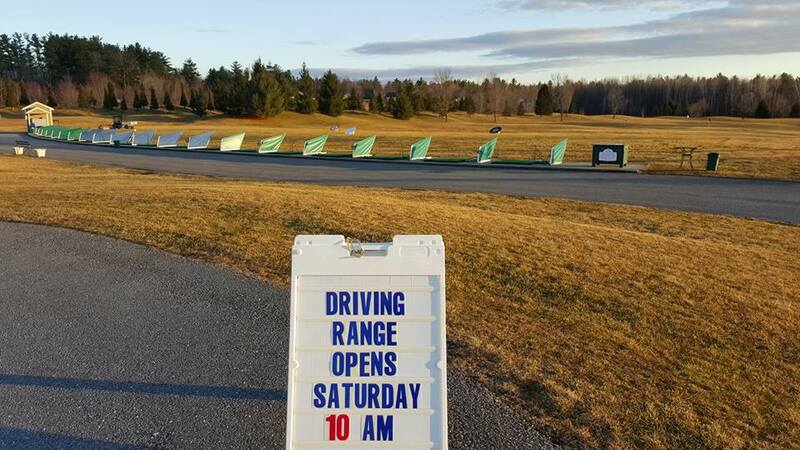 The practice facility is now open 10am to dusk daily, weather permitting! 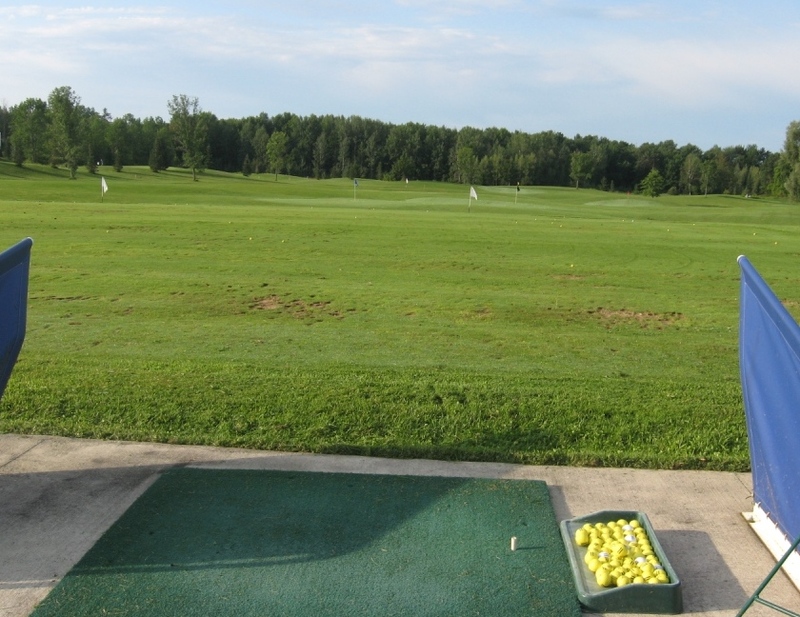 The Practice Facility was rated #1 in Vermont & #10 in New England by New England Golf Monthly! 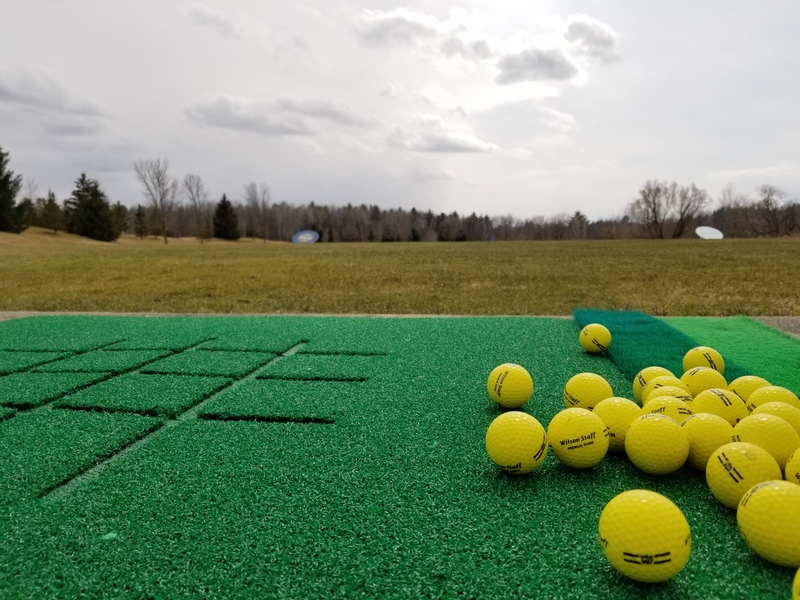 The Practice Facility features a 20-station artificial turf hitting area featuring Fiberbuilt hitting mats, a full bentgrass teeing area, two chipping and putting practice greens, a 10-20-30 & 40 yard short-game area and a practice bunker. 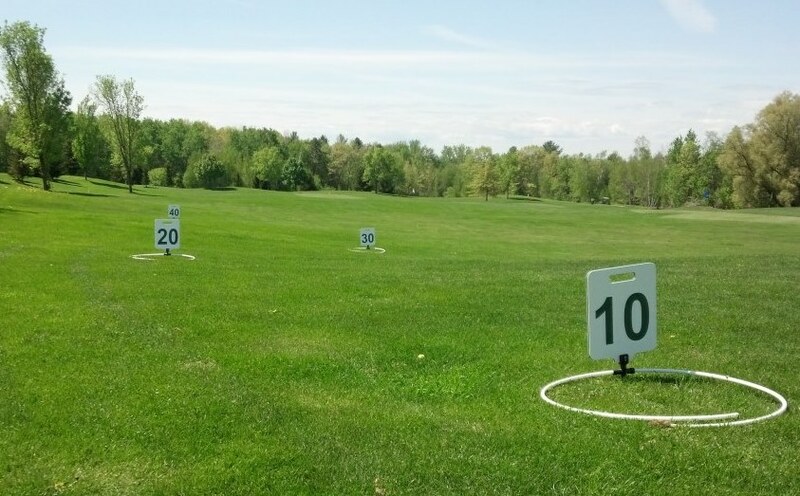 The driving range features five target greens with distances ranging from 100 yards to over 270 yards. 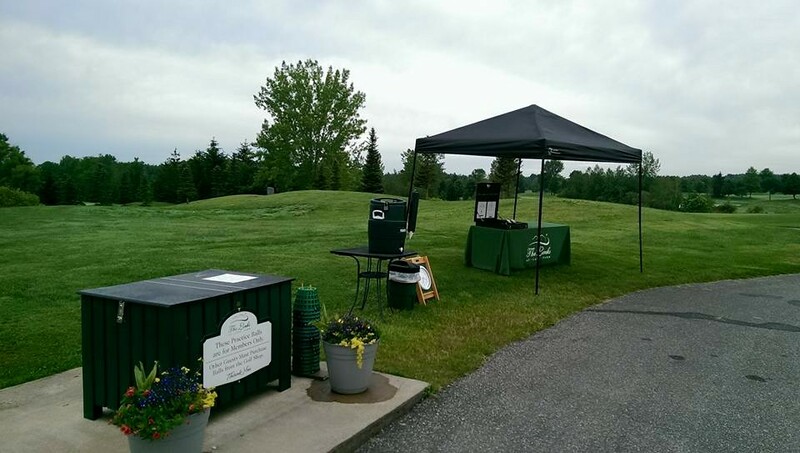 The grass teeing area is open Tuesday, Thursday and Weekends May 15-October 15. 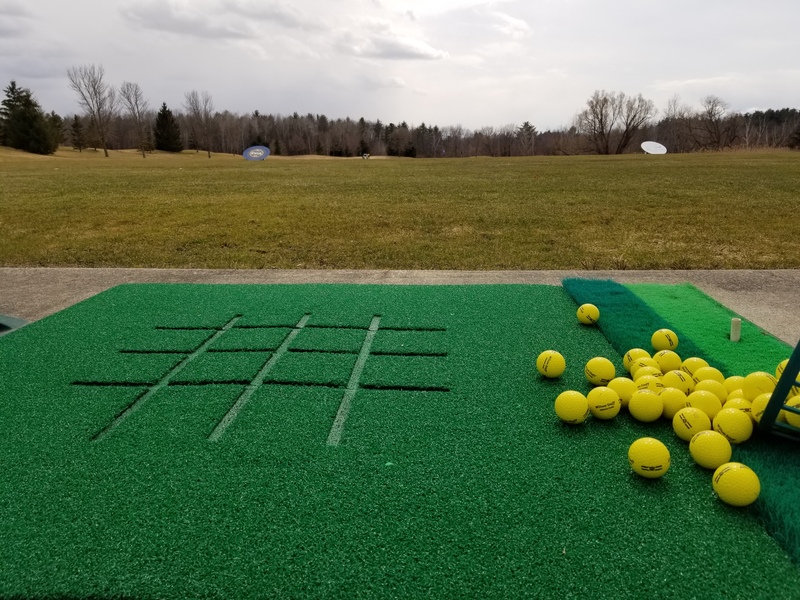 Artificial Fiberbuilt hitting mats are used on other days. 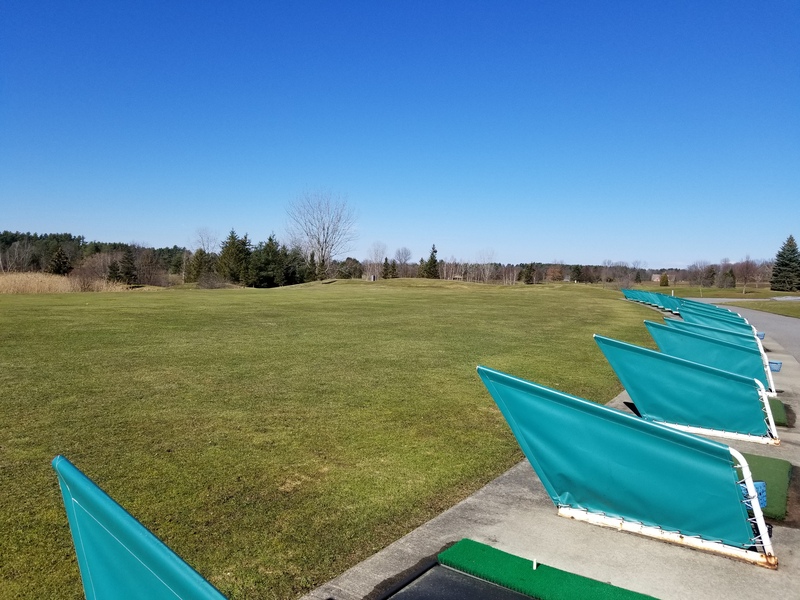 Enjoy all the practice balls you want for only $400.00 per person for the entire season! Buy online, or stop by the golf shop now to get signed-up. 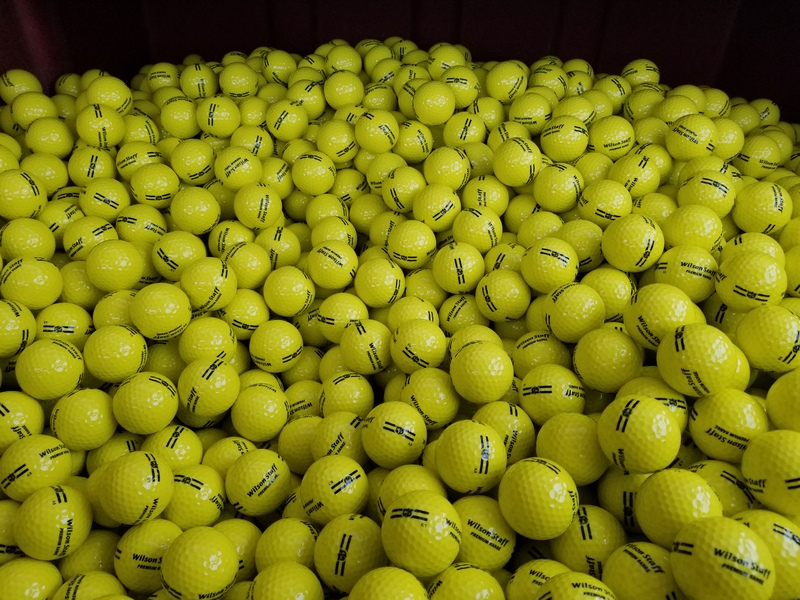 Provides You With 12 Buckets Of Balls For The Price Of Only 10! 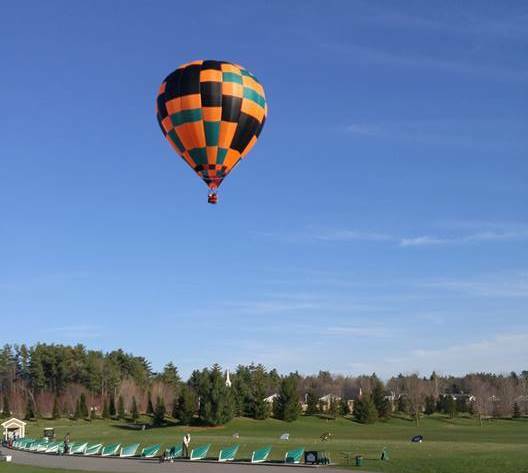 These may be purchased in person at the golf shop or through our online golf shop. 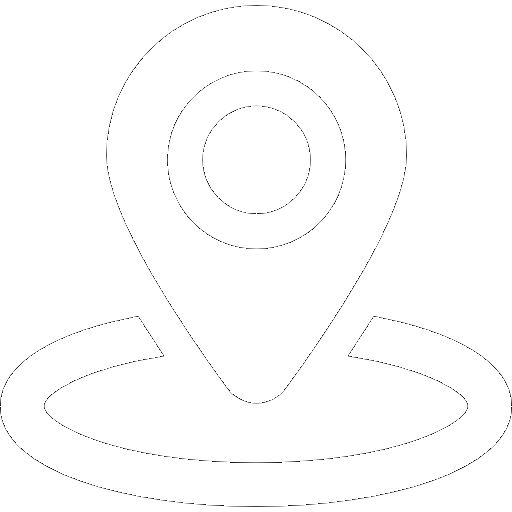 Get Information on our PGA Golf Staff Or Private Instructional Programs and Rates. 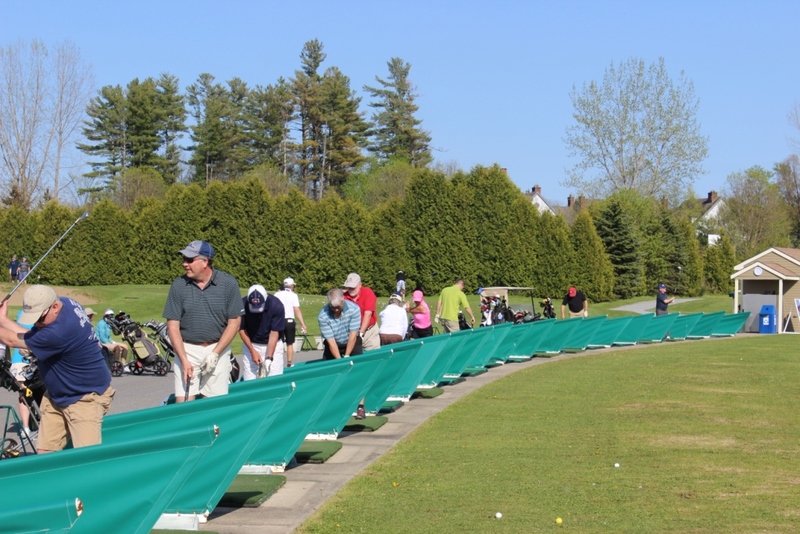 Our junior golf camp schedule is also available here.